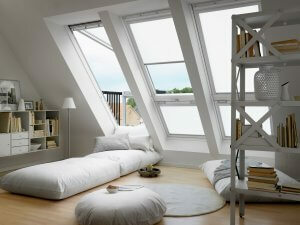 During the spring and summer when most of the days are sunny, loft conversions can get hot and stuffy. This month with Kingsmead Conversions, we will be giving you tips on how to keep your loft conversion cool with a few simple steps, to ensure you get the maximum, and most comfortable, usage out of your conversion all year round. Lofts can become an uncomfortable place to relax during the summer months in part because, as we know, heat rises. Having large Velux Windows and skylights in your loft conversion can exacerbate the situation, turning your room into what feels like a greenhouse. However, this need not be a problem as these wonderful windows look great and provide immediate ventilation when opened. There’s also an in between solution available, should you not wish to open them fully – these windows have a vent built into the top, invented to help regulate the heat and reduce condensation. Insulation is the perfect solution to all situations: it keeps the heat in during the winter months as well as reducing heat absorption, and increasing heat deflection, in the summer. In hot countries, you may have seen the use of shutters and wondered why they would want to block the view, when it’s so nice outside? 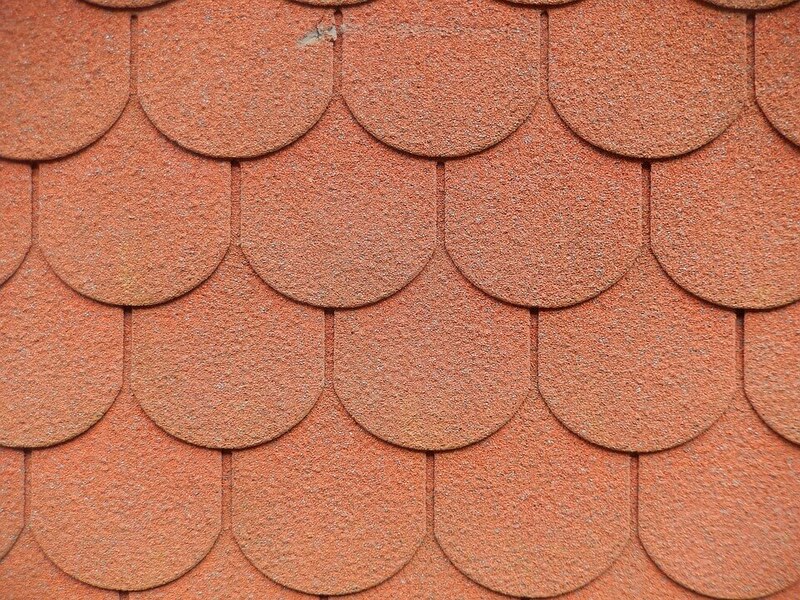 These are used to shield their home from the direct sun and keeps the home cool in the shade. 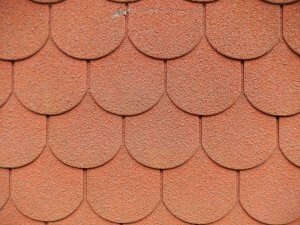 Darker colours, such as browns and greys, can help to insulate the heat, so if it’s a possibility in your area, you may want to consider a terracotta colour tiled roof instead. If you’ve been wanting to install air conditioning, it could be a great solution to keep your loft conversion cool. Although this can be one of the more expensive options, you could invest in solar powered air conditioning. This is an ideal way to keep your electric bill low and it’ll certainly pay for itself in the long run. Kingsmead Conversions were established in 1999 and have been providing customers with a variety of high quality conversion options and design/planning services ever since. Based in Buckinghamshire, our services extend to the surrounding areas of Bedford, Harpenden, Hemel Hempstead, High Wycombe, Luton, Milton Keynes, Oxford, St Albans and Watford. If you’re looking for expert advice, or wish to hire our services, please don’t hesitate to get in touch today!